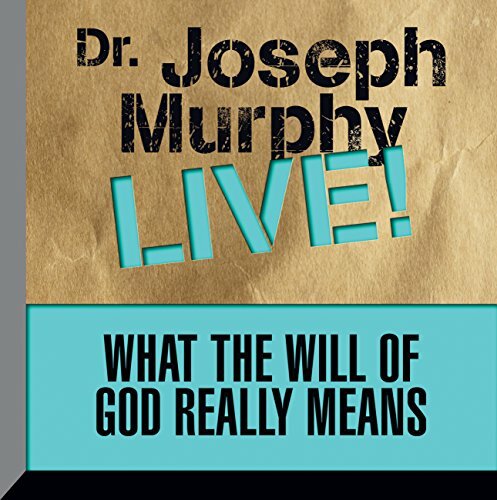 What the Will of God Really Means is Dr. Murphy's live lecture on this subject. 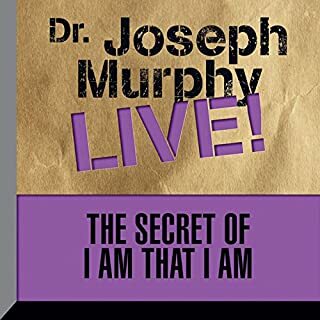 Dr. Joseph Murphy has been acclaimed as a major figure in the human potential movement, the spiritual heir to writers like James Allen, Dale Carnegie, Napoleon Hill, and Norman Vincent Peale and a precursor and inspirer of contemporary motivational writers and speakers like Tony Robbins, Zig Ziglar, and Earl Nightingale. He changed the lives of people all over the world and was one of the best-selling authors in the mid-20th century. 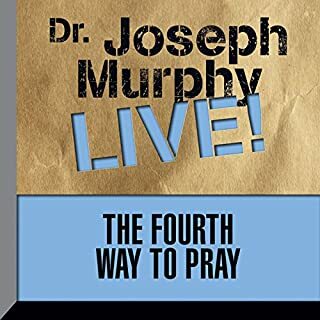 Dr. Murphy wrote, taught, counseled, and lectured to thousands every Sunday as Minister-Director of the Church of Divine Science in Los Angeles. 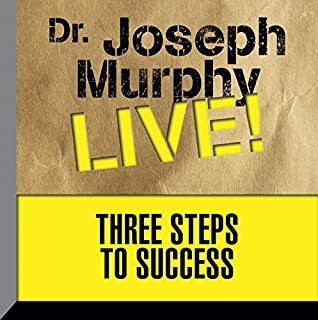 Over the years, Dr. Murphy has given lectures and radio talks to audiences all over the world. 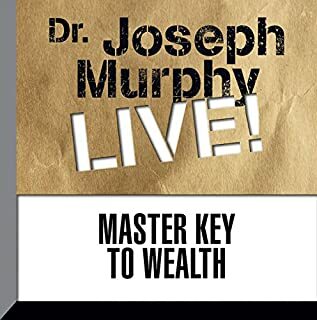 Millions of people tuned in his daily radio program and have read the over 30 books that he has written. His books have sold over 15 million copies. 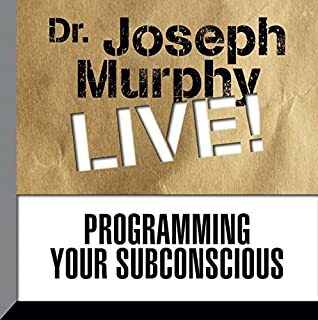 In his lectures he points out how real people have radically improved their lives by applying specific aspects of his concepts, and gives the listener guidelines on how they too can enrich their lives. Never say, "I can't." Overcome that fear by substituting the following, "I can do all things through the power of my own subconscious mind." 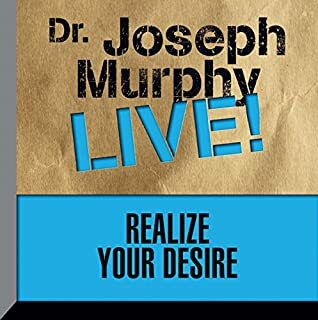 You can make Dr. Joseph Murphy part of your life with Murphy Live, listened to at your pace and enjoyment.